After many years, the evil General Onox has returned. He has invaded the Kingdom of Hyrule to get revenge on Link. 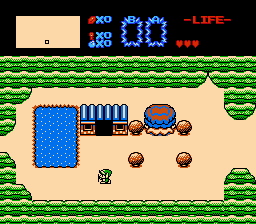 He kidnapped Zelda, as well as the Triforce of Power. 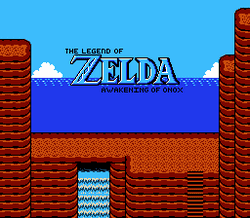 With the power of the Triforce, Onox placed a magic barrier in his underground dungeon, to prevent Link from getting close enough to rescue Zelda. Link went to Impa for wisdom. 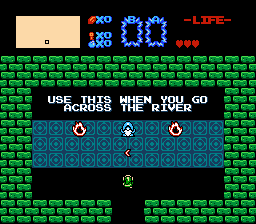 She informs Link that the only way to break the barrier is to seek out and find eight magical "Spirit Skulls". The Spirit Skulls are said to possess small traces of power similiar of that found in the Triforce. 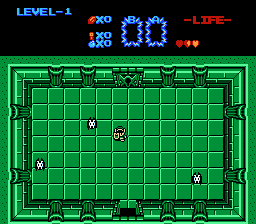 With all of the Spirit Skulls used together, the power should be enough to break the barrier, allowing Link to brave the fierce dungeon, and rescue Princess Zelda from the General of Darkness, Onox.